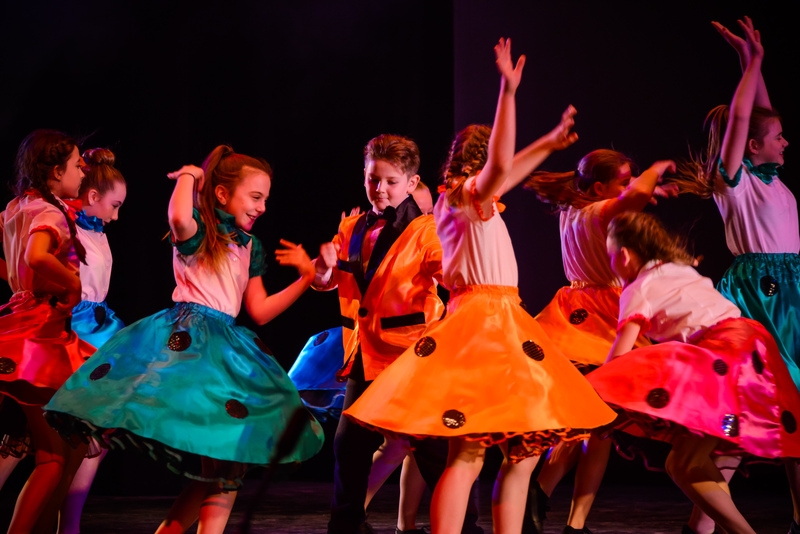 Our classes give children of all ages the opportunity to learn and perform in dance, drama, musical theatre and singing, whilst successfully merging and maintaining fun alongside great learning, whatever their ability or talent. 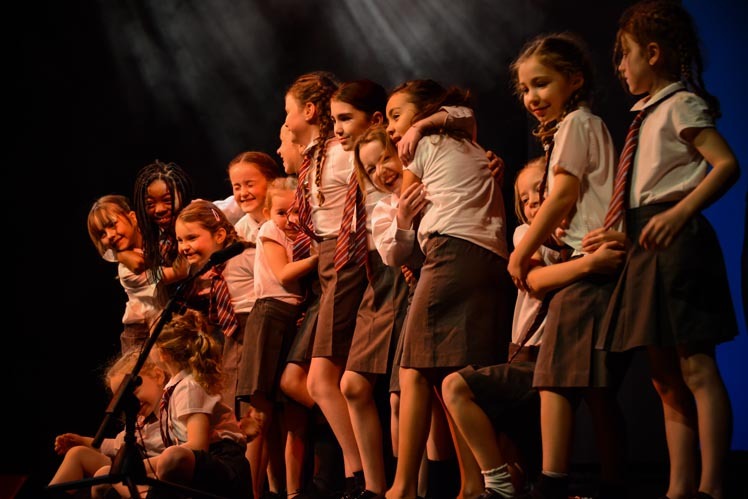 We aim to fulfil every child’s needs and dreams of being part of the theatre world, plus building confidence, social skills and working in achieving great friendships in our lessons. All branches work towards two productions a year in local professional theatres along with participating in various other events throughout the year. We also offer opportunities to perform in London’s West End theatres. Dreams Theatre School was established in January 2004 opening its first theatre school in Romford, Essex. Today we have branches in Romford, Shenfield and Chelmsford. Singing classes are mainly group work developing the students voices which include singing up to date popular music of various styles, music from different eras and musical theatre numbers. Students are also given the opportunity to work in smaller groups and on solo pieces if they choose. Drama classes are an excellent way to develop confidence and social skills. All students will have equal opportunity to express themselves through short drama sketches. Drama classes include drama games, script work, movement and improvisation. Learn the latest street dance moves, a high energy class teaching choreographed funky street dance routines performed to the latest pop music. The street dance class is structured to make it as fun as possible whilst still improving students confidence, fitness and coordination. Classes offer a creative platform for children to develop basic technique whilst also helping coordination, movement and balance. This is a great way for children to develop listening skills, build friendships and have a taste of what it is like to belong to a theatre school covering all areas of performing arts. All teachers are fully qualified and extremely experienced within their field. 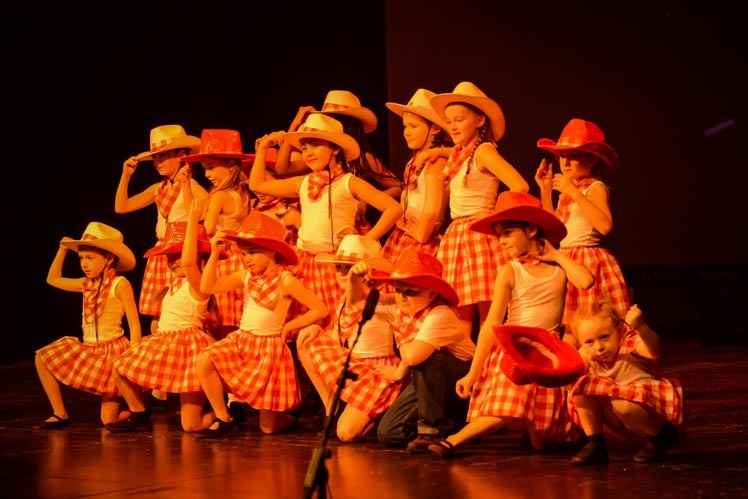 Teachers create classes to inspire budding young performers who wish to learn new skills whilst having fun and building a strong sense of self esteem and self confidence. We maintain a friendly, relaxed, fun atmosphere whilst at the same time achieving the best from every student. All of Dreams teachers are fully CRB checked. 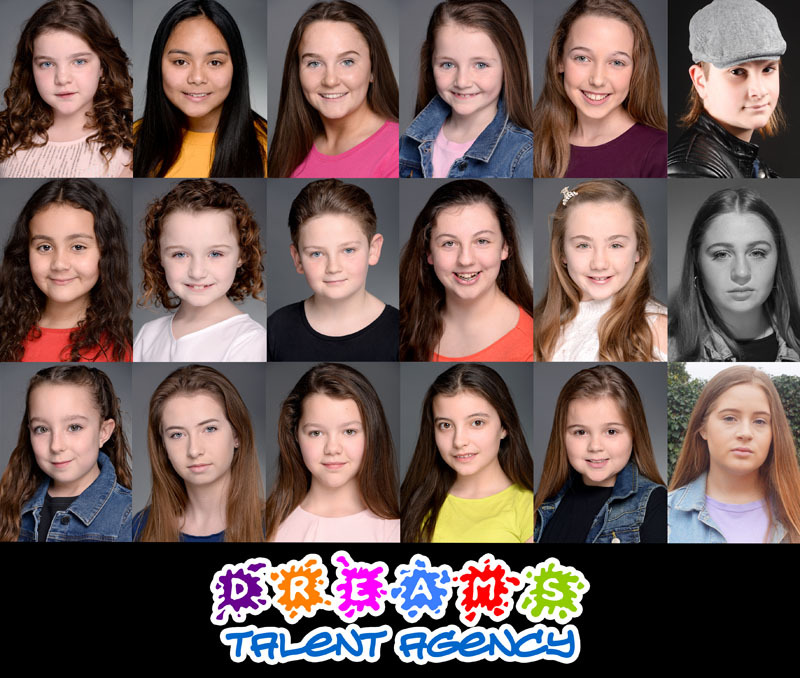 We offer a talent agency that has memebership and access to the the UK's largest casting directory.